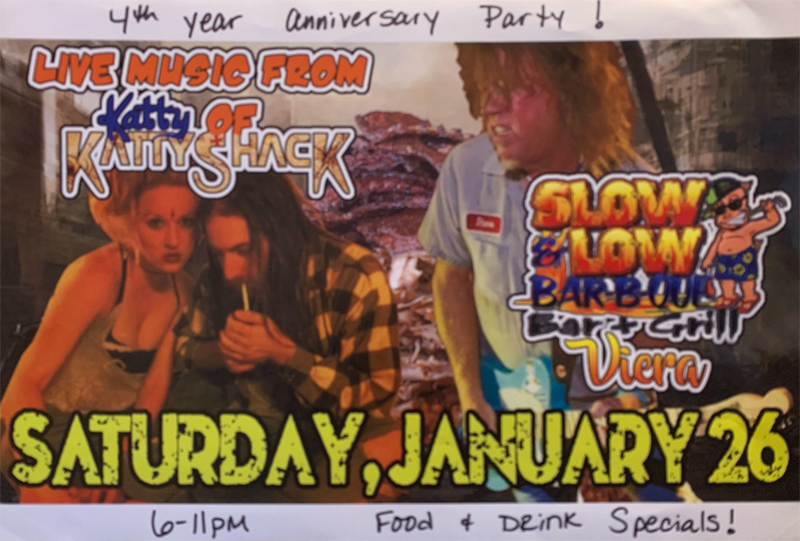 Grab a delicious bite of BBQ ribs or nachos at SLOW N LOW BARBEQUE in Rockledge, FL! 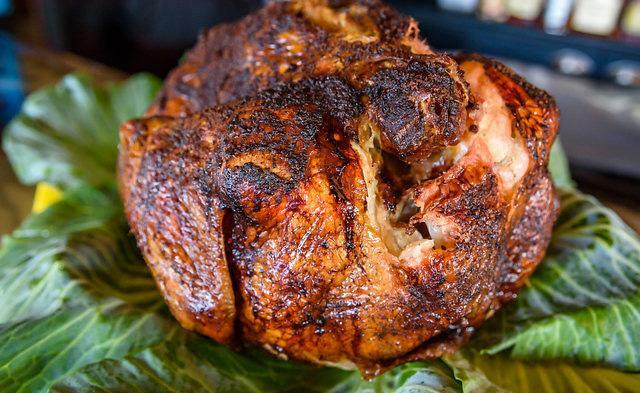 SLOW N LOW BARBEQUE has been serving a variety of comfort foods for over 14 years. We are conveniently located in two different locations – Cocoa Beach and Viera. We guarantee fresh food and excellent service. Being a family-friendly restaurant, we take the preferences of all types of customers into consideration. Browse through our menu to have a look at our side dishes. 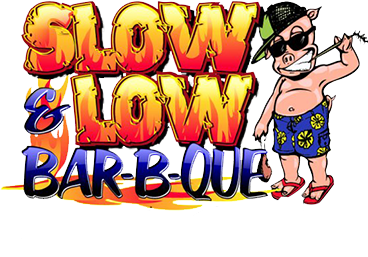 Visit SLOW N LOW BARBEQUE to experience excellent customer service! Bite into a piece of slow-cooked pork or smoked St Louis style ribs, and wash it all down with a Bud Light. We have a vast menu of unique appetizers and dishes to choose from. 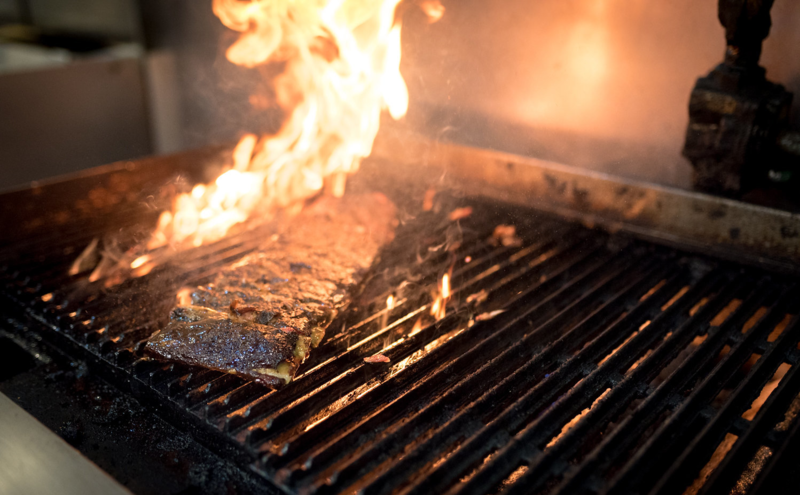 All our food is prepared and cooked daily using only the freshest ingredients. Let our bartenders serve you a great drink to finish off your evening!